1. Visit one of BARESKIN's locations listed below. 2. Ask one of our friendly store employees to redeem "Voucher IDR 50,000". Customer can redeem the voucher during their birthday week on any Pink Parlour outlets, limited to 1 voucher per customer. And the validity of this voucher is 1 month. 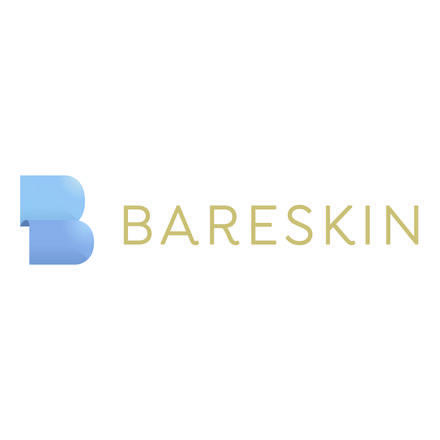 BARESKIN provides full-service Waxing. Beauty and Beyond BARESKIN offers high quality product and served by professional therapist / beautician.